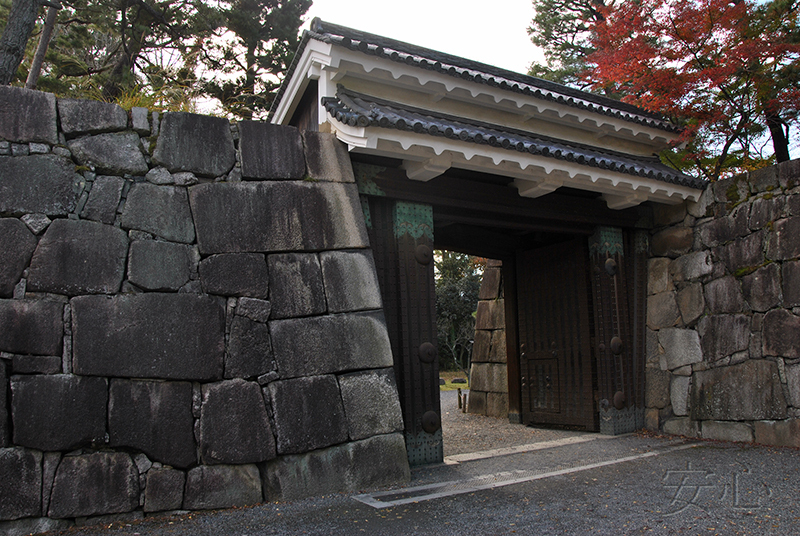 In ancient times gates in Japan were an indicator of person’s well-being. Noble people could have them built only. But beginning with the 19th century this garden component became allowable for common people. At that time the gates consisted of two posts with a crossbeam. 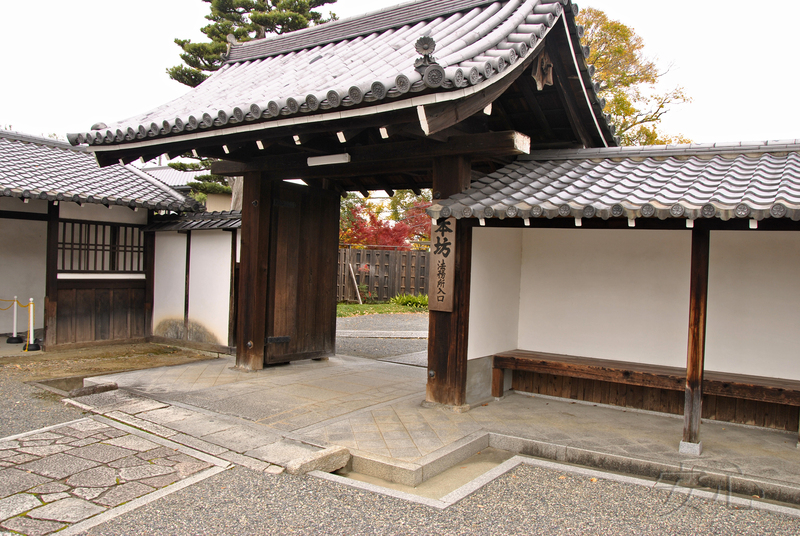 Later, influenced by Chinese culture, a roof above the gates appeared. These variants can decorate the entrance or the exit of your garden. However, gates in tea gardens look the most appropriate. Those tea gardens appeared at the end of the 16th – beginning of the 17th centuries. The gates have a particular meaning. When the guests, invited to a tea ceremony, come up to the house they can see the doors which are either slightly open or opened wide. It symbolizes the host’s willingness to welcome his guests. 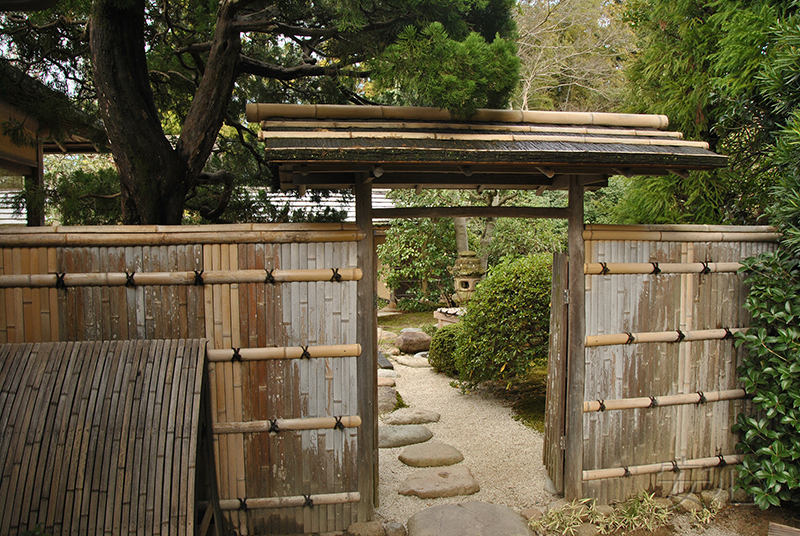 As soon as the guests come through the gates into an outer tea garden soto-roji, they close the door. It lets the host understand that all the guests have gathered. 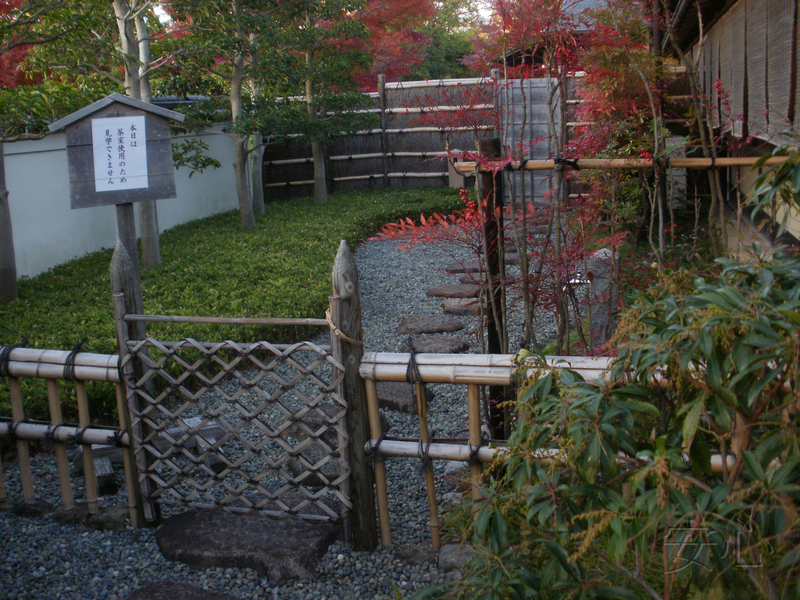 Besides the very minute after the guests come into the garden, they stop belonging to the outer world and get ready for peace and spirituality. 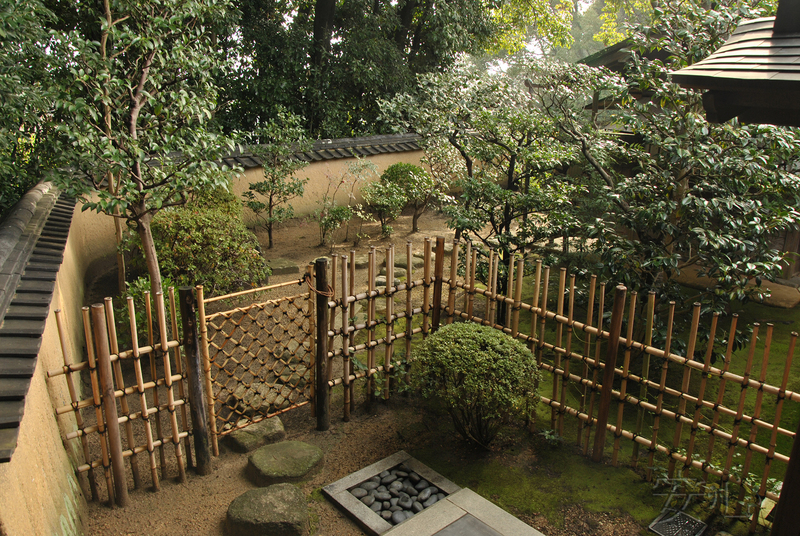 After that all the participants sit still in a small summer-house looking forward to the beginning of a tea ceremony. Soon the master approaches the inner gates, unlock them and silently invite their guests to the inner tea garden uti- roji. 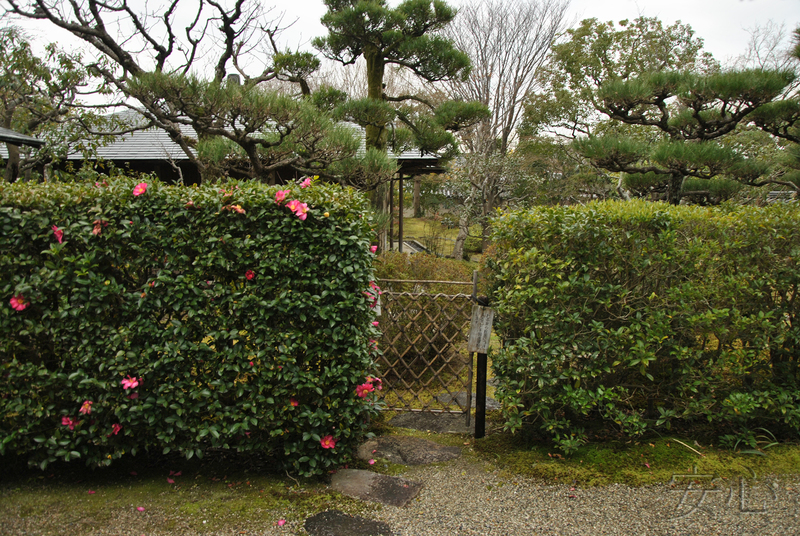 In tea gardens there are two kinds of gates: outer gates (sotomon) and inner ones (tyumon). Both should suit your garden. So, tall tyumon with a roof looks absurd in a small garden while it will definitely make your place more beautiful if built in a bigger garden. 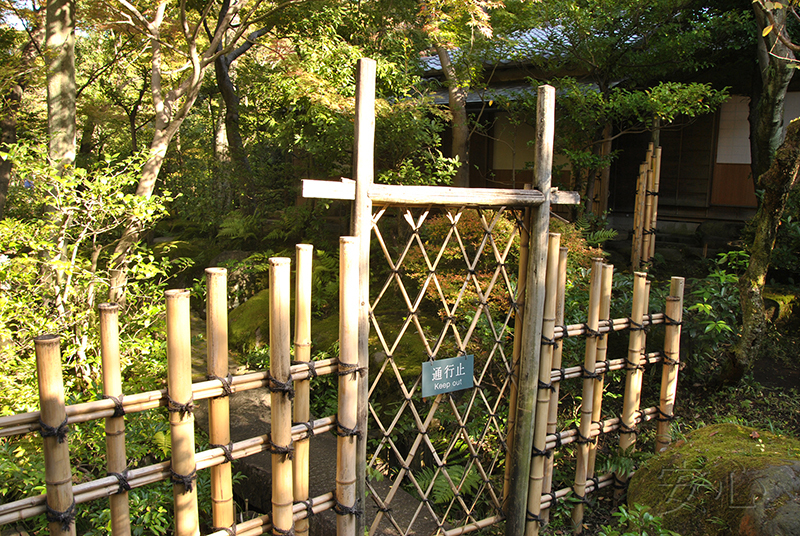 A simple wicket gate, made of bamboo or wooden laths, is often used for inner gates. 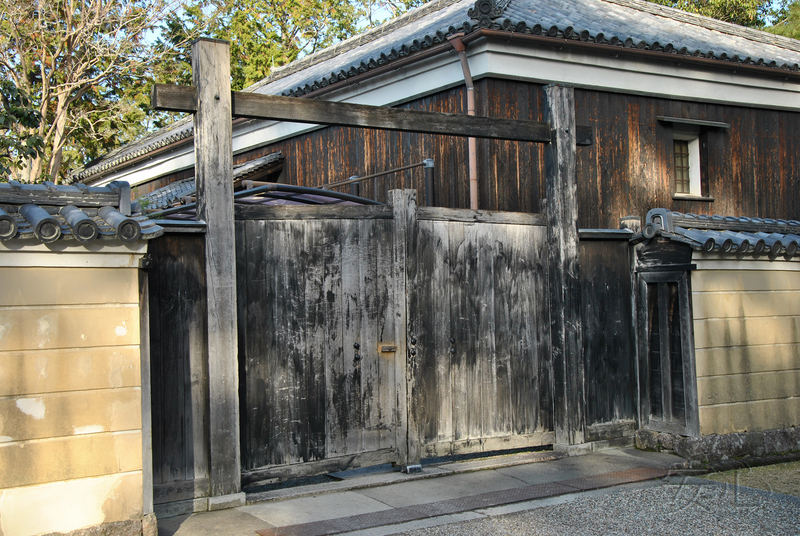 There even can be a wicket gate without any fence (this variant would be more suitable for a small place made in Japanese style). Of course, it is more symbolic than functional. 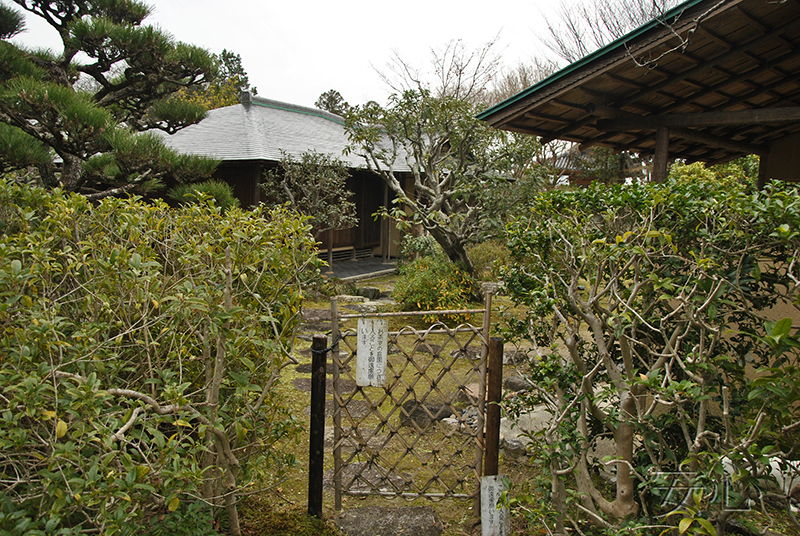 One of the gates in Japanese gardens is soji-gutti. It’s usually located in the far corner of the garden and built for tidying up. 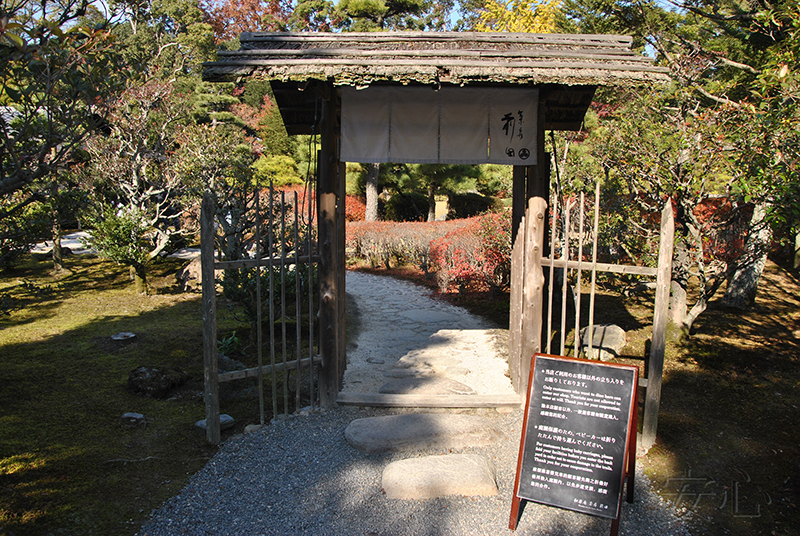 Gates also look nice in big gardens which appeared in Japan during Edo era (1600-1868). They looked like a number of pictures created for reminding people of some special events. So, those could be the scenes of famous myths or historical events and even tiny copies of famous gardens. A ravine, a hill or shrubberies could be used as a pass from one part of the garden to another. 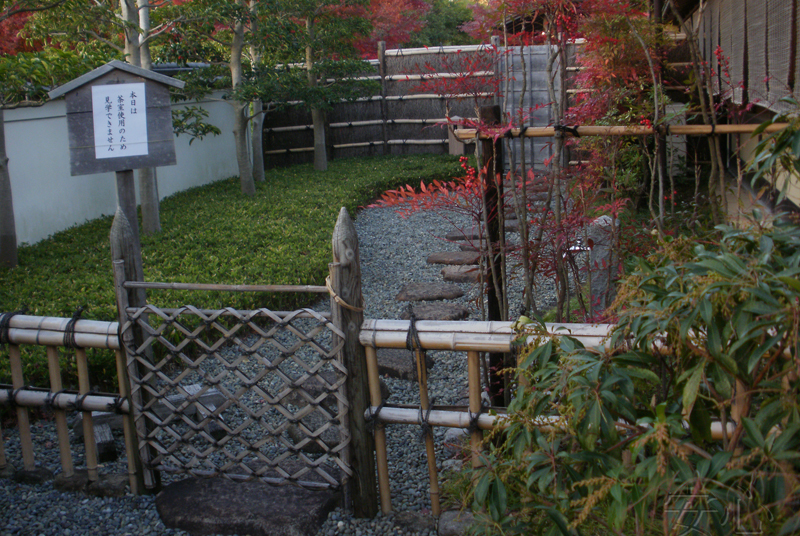 If you want to make such a tea garden, you can’t do without gates. 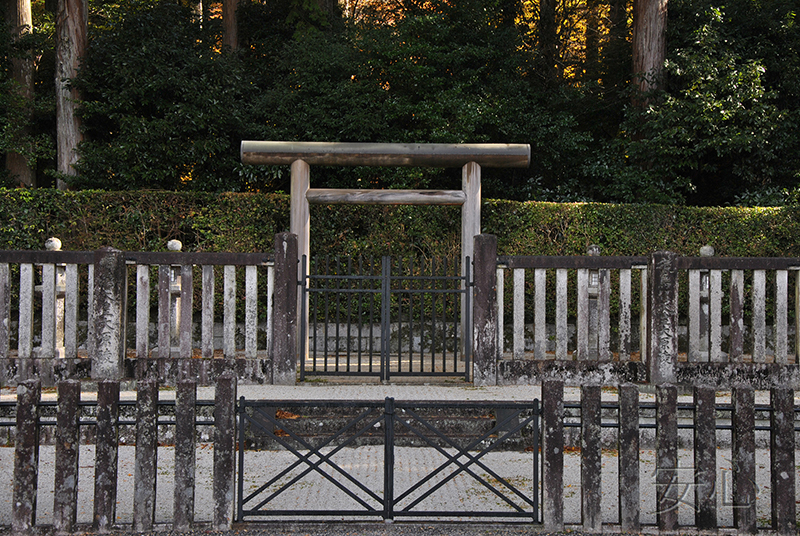 There is one more type of gates called torii. They are one of the most famous symbols of Japan. 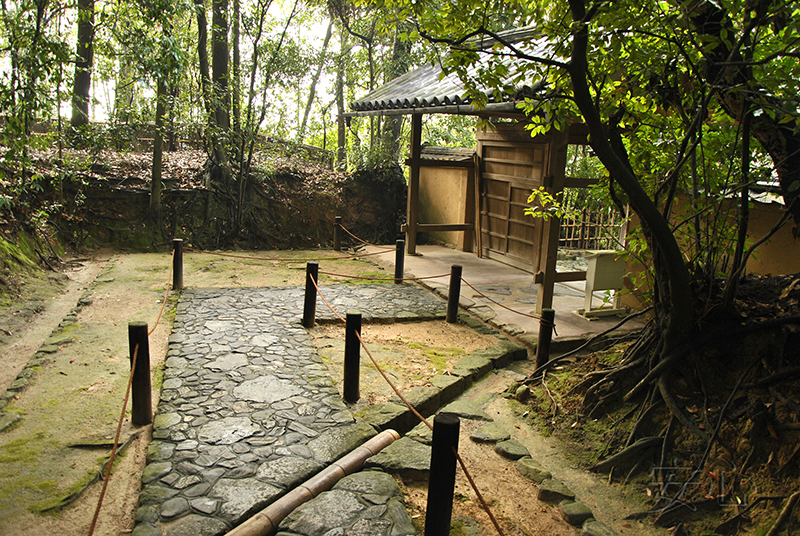 In ancient times torii were used as usual gates. Initially they looked quite simple: two wooden posts and two laths, the wood wasn’t even painted. Later, under the influence of China torii became what they are now. Wood was replaced by stone, metal or concrete, all the construction was painted red and decorated with small patterns and hieroglyphs. No doubt these gates are really beautiful. ‘Floating torii’ of Itsukushima sanctuary are especially impressive as they placed just in water. When the tide is out you can walk there, when the tide comes in, they are reflected in water as in the giant mirror. The Japanese say that the sun goes into the torii. In spite of their beauty, don’t put these gates in your garden. The fact is these gates carry out a ritual message. In most cases they are put at the entrance to the Shintoistic sanctuary (more rarely-at the cemeteries) and symbolize the border between the worlds of people and spirits. 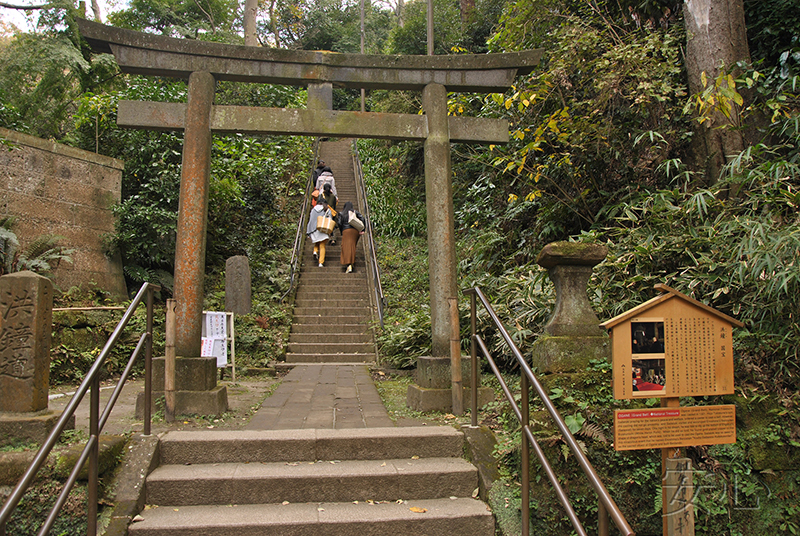 It is believed that going through torii helps in purification. Once there was a law in Japan according to which the torii could be placed only near state temples and several sanctuaries. Even when the ban was removed, those gates weren’t put in any other places. 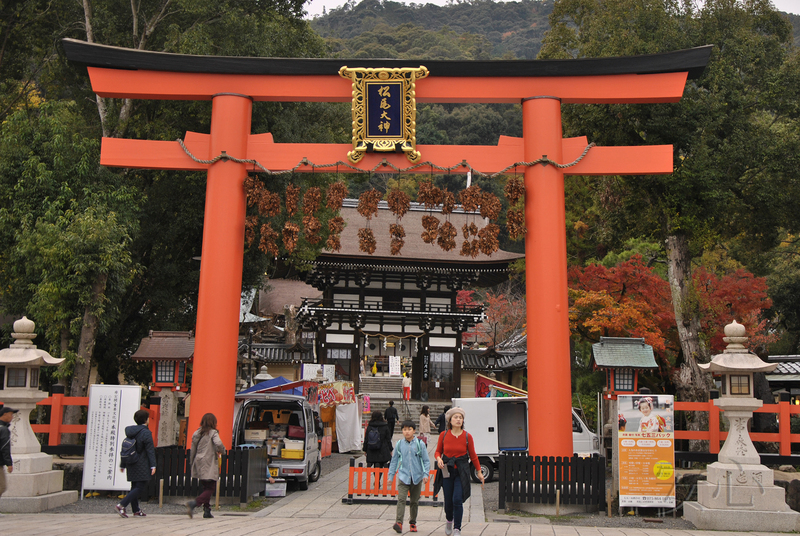 You can come across the whole arcades of torii situated very close to each other. In Fushimi temple in Kyoto the red gates, which are next to each other, make a long corridor which is unbelievably beautiful in the sun rays. Taking into account all the information, you should think twice before you decide to put these gates in your garden. Authors of the photo: Elena Glubokovskih, Alexandra Basova, Irina Andrianova.